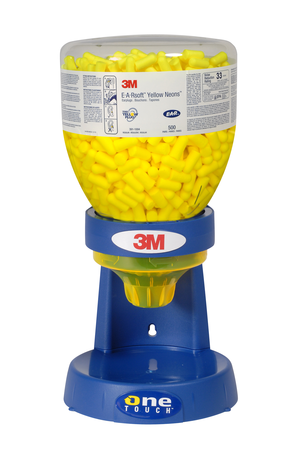 3M™ E-A-Rsoft™ Yellow Neons™ Large earplugs in a refill container for One Touch™ dispenser 391-1000. Large-size Yellow Neons™ earplugs are slightly larger than regular size E-A-Rsoft™ Yellow Neons™ to fit comfortably in larger ears. Large size fits people with larger earcanals. 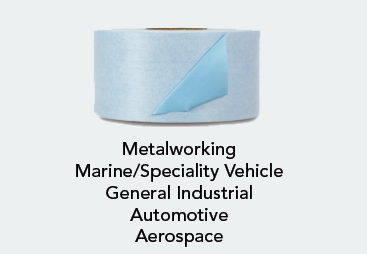 Noise Reduction Rating (NRR)*: 33dB. 3Mâ„¢ E-A-Rsoftâ„¢ Yellow Neonsâ„¢ Large earplugs in a refill container for One Touchâ„¢ dispenser 391-1000. Large-size Yellow Neonsâ„¢ earplugs are slightly larger than regular size E-A-Rsoftâ„¢ Yellow Neonsâ„¢ to fit comfortably in larger ears. These uncorded foam earplugs offer a soft, low-pressure solution for comfortable wear. Packaged in convenient Refill Bottles to fit your One Touchâ„¢ dispenser 391-1000 - Large size fits people with larger earcanals - Noise Reduction Rating (NRR)*: 33 dB. CSA Class AL. *The NRR may overestimate the hearing protection provided during typical use. 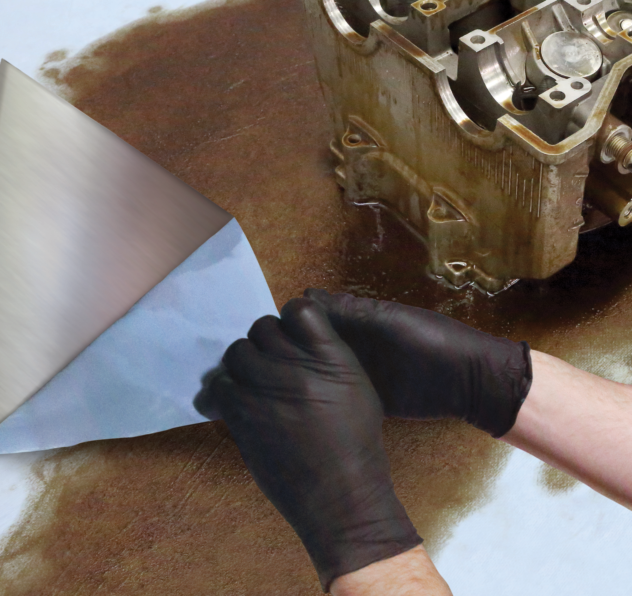 3M recommends reducing the NRR by 50% for estimating the amount of noise reduction provided. Leading the Advancement of Hearing Conservationâ„¢.